I had seen this book mentioned quite often since its release and always in a positive light, so I thought I would see what the fuss was all about. Though I didn’t actually know what the book was about. Sometimes I like starting a book with no prior knowledge, especially as some blurbs can be misleading and I have been very disappointed before now because I read a book based on the blurb. The library did not have a long queue of customers waiting for this book, I guess my area haven’t heard about it yet, therefore it arrived within 2 days of me requesting it and I dove straight into it. Immediately I was captured by Bell’s writing style, so unique, lyrical, visceral, like he wrote exactly as he was thinking with no restraints of correct form or structure. However, his writing style wasn’t just lyrical, it was so descriptive, so rich, bringing strong, vivid images to your mind, like the one below that made me a little nauseous! and this one that is a perfect example of Bell’s descriptions throughout the book that bought forth many horrifying images into my head! 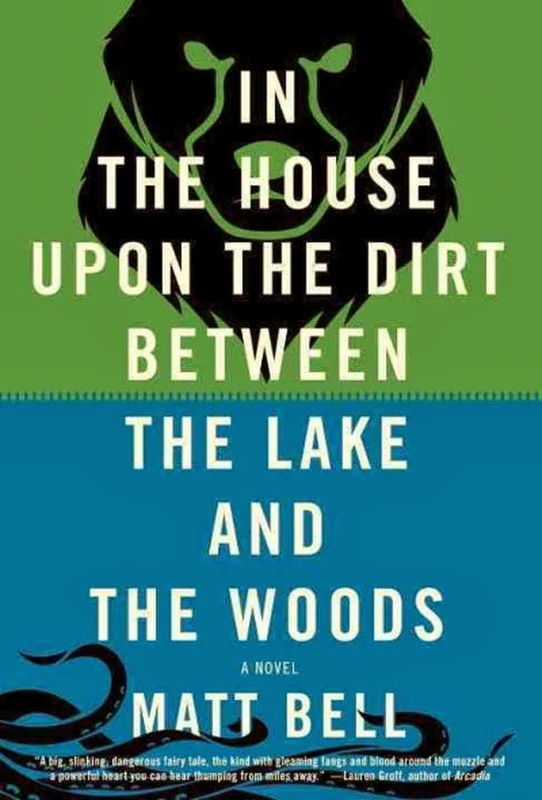 I could not stop reading because the writing drew me into the story in such a way that I could feel the husband’s pain, smell the rotten flesh, fear the dark as if I was him or inside him, like his fingerling son. If I got distracted reading this, I would be surprised by my surroundings which, I feel, is always a sign you are thoroughly enjoying yourself! I was nearly finished with this book and quite prepared to say that this is a magnificent piece of work, however, there is one thing that stops me from saying that. The story did drag on a little bit towards the end, and I’m probably not quite clever enough to fully grasp exactly what the writer was trying to say, so I felt a little confused by the ending. 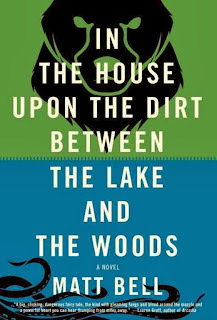 I would read this book over and over again though as I just am so in love with his writing style and am hugely envious!